York College held another domestic violence panel discussion where they accommodated a panel of representatives from various support groups in New York who shared their knowledge and perspectives on domestic violence, along with the approaches of putting an end to that cycle within the society. The panelists’ main outlook was to inform the audience about how their organizations facilitates in helping families and victims of abuse through counseling, advocacy and legal services along with allocating victims of abuse to housing and shelter. Some of the panelists included Pamela Davis from the Queens Perinatal Counsel, Lakia Morris of Safety Horizon, Vera Stokes from Community Healthcare Network and Sharon Hawkins from the Health Services Center, York College. There was also a special appearance and performance by the York College creative arts team “Project CHANGE” whose main mission is to bring awareness about domestic violence through interactive drama. Pamela Davis explained that in domestic violence, or commonly known as domestic abuse, has two key words attached to it, “power and control” which often takes a shape in relationships of all types. It is often a pattern of actions and behaviors used in relationships by one person to control the other. This form of power and control can appear through physical, emotional, psychological, financial and spiritual abuse. “People often do not know that they are in abusive relationships until they are educated. There’s usually nowhere for victims to go,” said Morris. Morris explained that people tend to stay in abusive relationships due to financial situations and often at times a lot of people who are abused feel that they are psychologically unfit to get out of their relationships with their abuser. Many victims of abuse are sometimes those who have unstable immigration and legal statuses and they are afraid to seek help due their vulnerable positions. “Domestic violence is just prevalence. Through social media comes along emotional abuse, I think that is a very profound abuse,” said Stokes. Intimate partner violence also known as domestic violence is aggression between two partners and it can happen to anyone of any age, race or ethnicity. Domestic violence tends to gravitate from small incidents into extreme levels if it is not dealt with from its initial stage. The panel went on to discuss spiritual abuse which may be an odd form of abuse, but it prevails within some religious groups and organizations who use spiritual references and practices to have control and power over their followers. 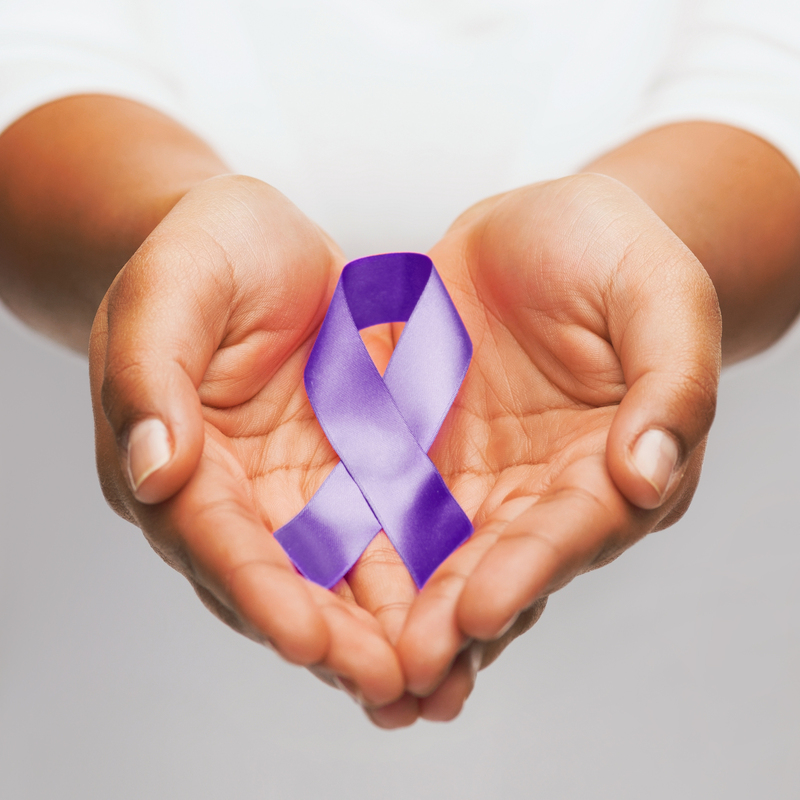 According to the New York District Attorney’s office, approximately six million people are victims of domestic violence each year. The New York City Department of Health and Mental Hygiene reported that over 4,000 women and 900 men are treated in NYC emergency rooms for partner violence each year, while an average of fourty percent of women are killed in NYC each year by an intimate partner. Domestic violence has a disruptive role in people’s lives, young people in particularly. They are the most disruptive as in comparison to older people who deal with relationships better than younger people,” said Adley Thelusma, a York sophomore. The panelists added that drugs and alcohol are often related to cases and victims of abuse. Young people are frequently influenced by their peers and friends to engage in drugs and alcohol especially when they are at their most vulnerable states at times. Social media also contributes to various forms of abuse and peer pressure among teens and young adults. “It doesn’t matter the age of the person when using drugs, people continue to make bad choices and decisions,” said Sharon Hawkins.